Almanac readers salute their favorite restaurants, shops, services and places to have fun in the 2018 Readers' Choice awards. Download tools to help promote your business and get votes. 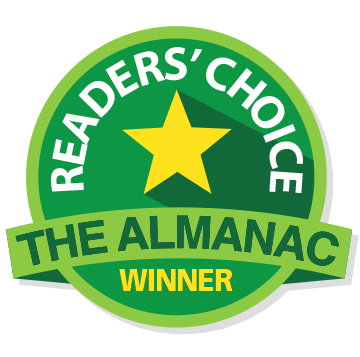 The Almanac Readers' Choice: Vote now! It's time once again to cast your vote for the best places to eat, drink, shop and spend time in Atherton, Menlo Park, Portola Valley and Woodside. Voting is open through May 27. Watch for the results of our 2019 Readers' Choice contest on Wednesday, July 17.